John Galliano called Karlie Kloss who recalled Lauren Bacall – for the Dior SS10 ad campaign. 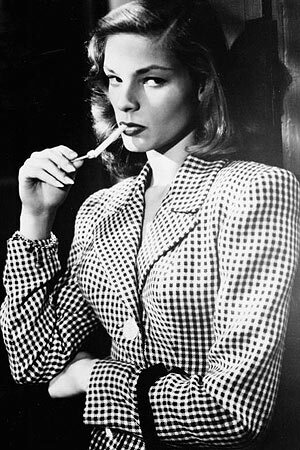 The one and only, Ms. Bacall. 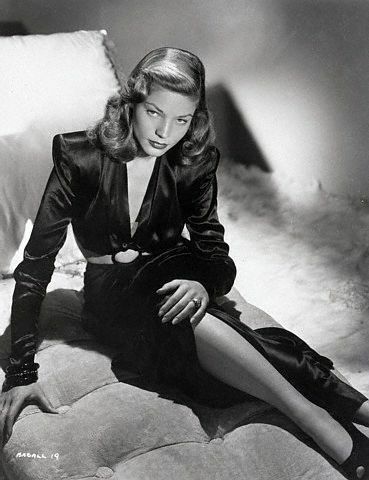 Image sources: Bacall 1, Bacall 2, SS10 ad images courtesy of Dior.